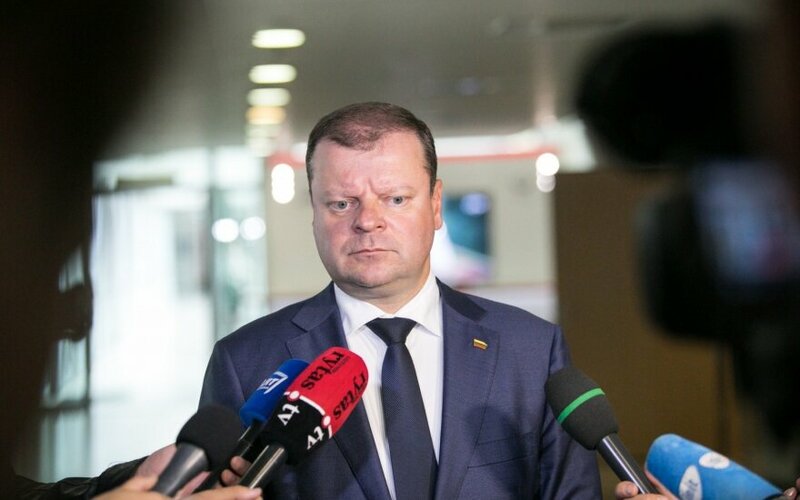 Lithuanian Prime Minister Saulius Skvernelis says a dual citizenship referendum "definitely will be held" alongside the presidential election next year, fearing, however, that it might fail due to a low turnover. The latest polls show the proposed constitutional dual citizenship amendment would not be adopted despite strong public support as the votes of those planning to vote in the referendum would not be sufficient. 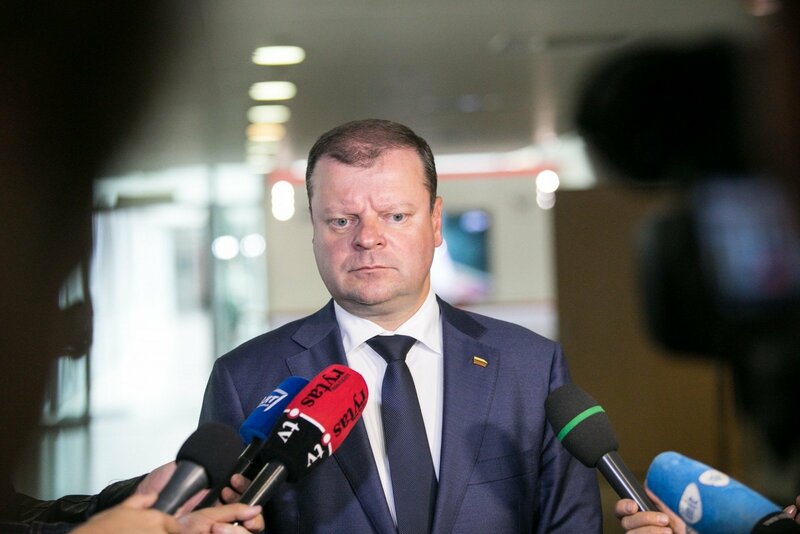 Skvernelis believes there's still time to change the situation, and "the government, Seimas and other institutions need to work harder for the referendum results to be successful". "Figures show that the majority of people are in favor but the challenge is to make as many citizens as possible to come and express their will, and we see the risk that they won’t come and we won't get more than half of all votes," the prime minister told journalists on Friday during his visit to Akmenė. Polls show 57 percent of Lithuanian residents would come to vote in a dual citizenship referendum, and 71 percent would vote in favor of the proposed constitution amendment. But the change would need more than half of votes from all eligible voters in the country. According to the current provisions of Article 7(3) of the Referendum Law, more than half of the citizens having the right to vote and having been registered on electoral rolls would have to approve the amendments to Article 12 of the Constitution to deem them adopted.